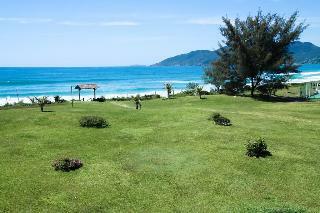 Find huge deals in Florianopolis, Brazil that you may book now & pay later! 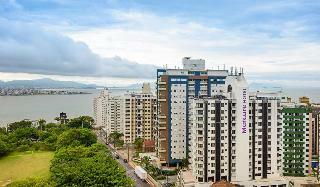 Best prices for in Florianopolis, Brazil. A dream vacation for you and your family, guaranteed by our travel consultants. 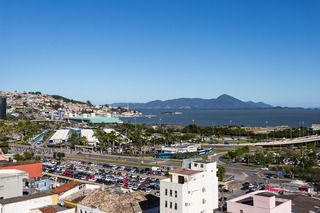 For members-only deals, we recommend using the new filter for deals in Florianopolis, Brazil. 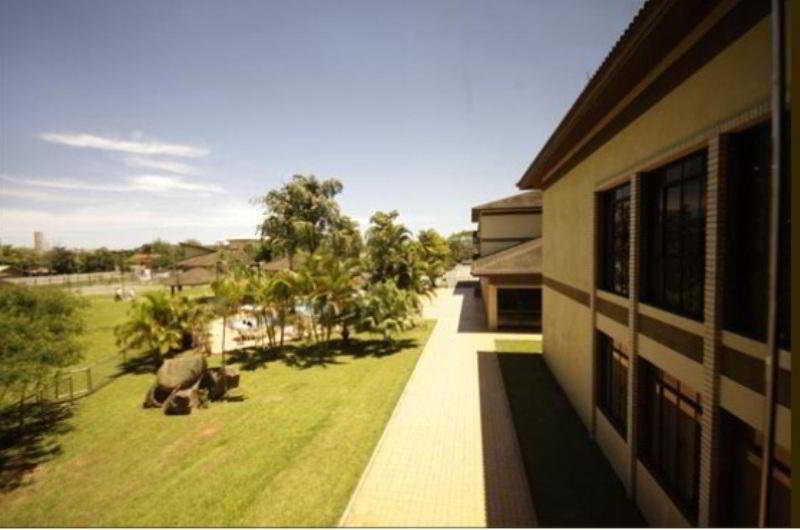 The InterCity Premium Florianópolis hotel is the ideal retreat to renew your energy after an exhausting working day. 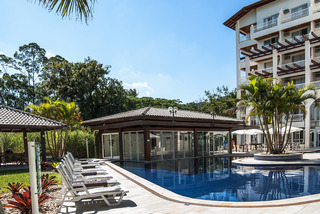 InterCity Premium Florianópolis sits right in the heart of the city, close to the airport with easy access both to the continent as well as to the hundreds of beaches. The hotel counts with very friendly staff, modern and comfortable rooms, and a breath-taking view of historic bridge Ponte Hercílio Luz. 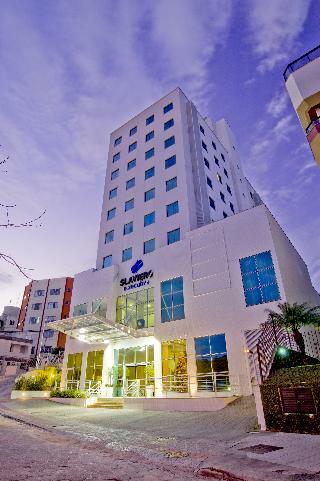 Novotel FlorianÃ³polis is ideal for those who'll spend a season in Floripa & want to stay in a well located hotel facing the North seaside. 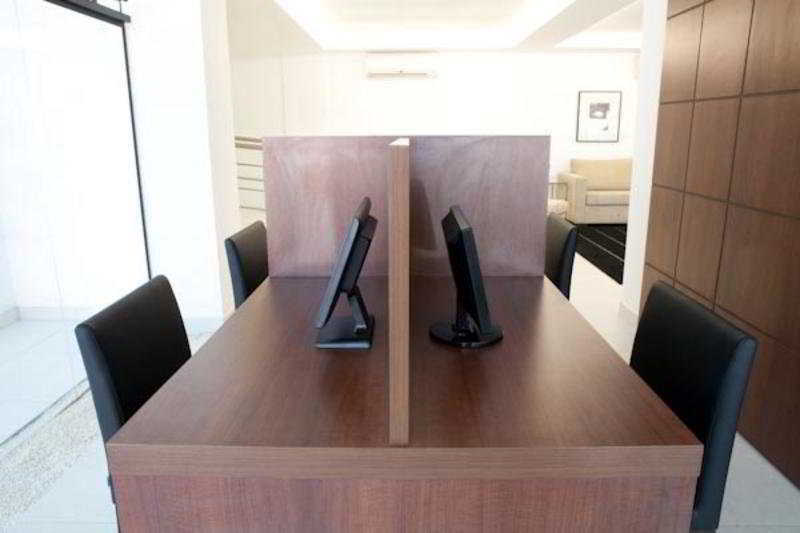 Modern structure, spacious, comfortable, functional apartments with free WiFi. 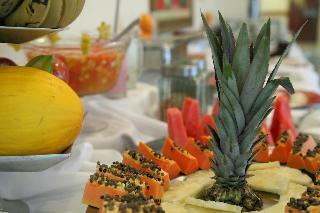 The hotel has swimming pool, sauna, fitness center (closed for renovation:1st October - 15th December), event rooms. 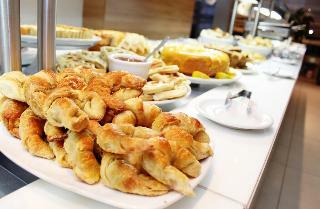 Restaurant offers delicious gourmet dishes for breakfast, lunch & dinner. 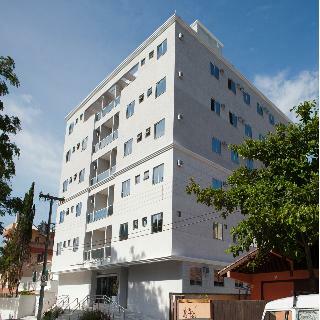 Built in 2007 and renovated in 2008, the air-conditioned hotel provides 40 guest rooms and has a complete infrastructure offering a variety of facilities and services. 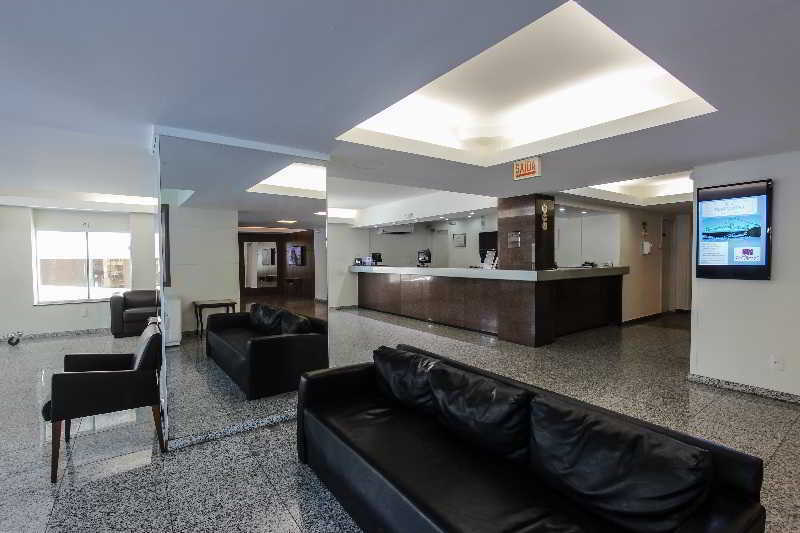 Additional features include a lobby with 24-hour reception/check-out service, hotel safe, lift access, TV lounge, café, bar and restaurant. WLAN Internet access and a laundry service are available for fee. 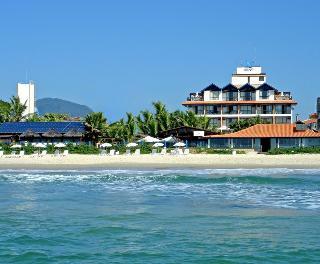 This stunning hotel is conveniently located 39 km from the airport on the Canasvieiras beach, north of Santa Catarina Island. 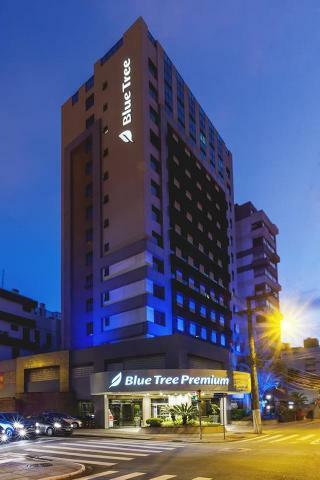 Just 100 metres away from the beach, this modern building has everything guests could need for a holiday or business trip in Canasvieiras. The rooftop outdoor swimming pool. 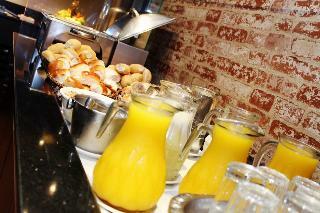 Guests can begin their day right with a full buffet breakfast offered by the on-site restaurant. 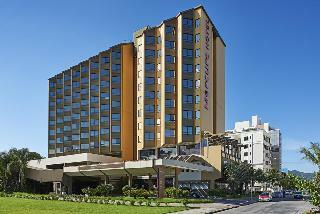 This 3 star hotel is located within the city of Florianopolis. 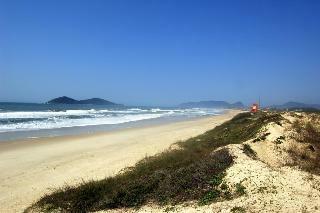 It is a short drive away from the Joaquina Beach. The Hotel has a coffee shop and an outdoor swimming pool. 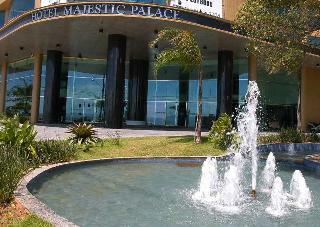 This 3 star hotel is located on the coastline of Florianopolis. 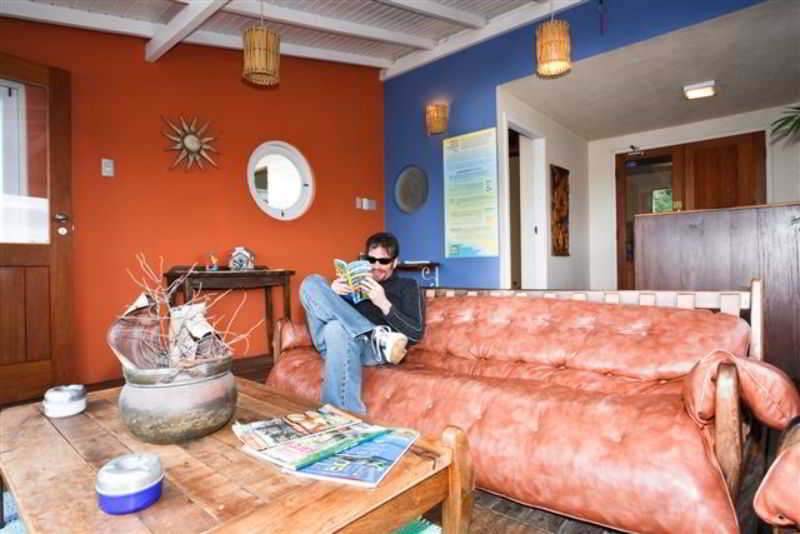 It is a short drive away from the Joaquina Beach. The Hotel has an outdoor swimming pool and a fitness centre/gym. 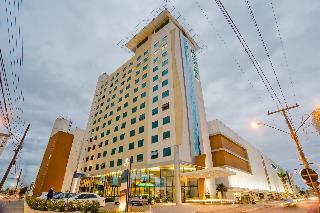 This 3 star hotel is located in the city centre of Florianopolis. 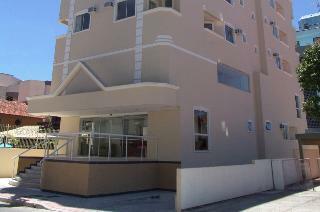 It is a short drive away from the Joaquina Beach. The Hotel has a coffee shop. 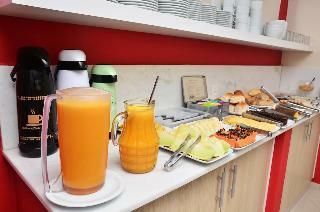 All 52 rooms are equipped with minibar, safe and air conditioning. 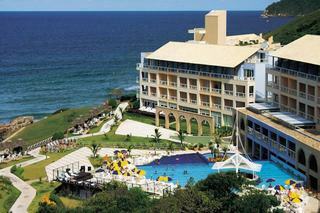 This 4 star hotel is located on the coastline of Florianopolis. It is a short drive away from the Lagoa da Conceicao. The Hotel has a coffee shop and an outdoor swimming pool. 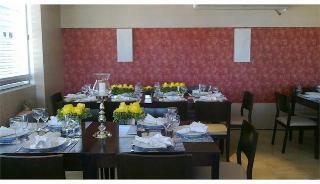 All 60 rooms are equipped with minibar, hairdryer, safe and air conditioning. 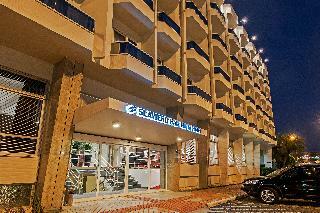 This 3 star hotel is located on the coastline of Florianopolis. It is close to the Campeche Beach. The Hotel has an outdoor swimming pool. 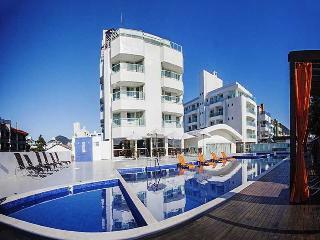 This 2 star hotel is located on the coastline of Florianopolis. It is a short drive away from the Museu Victor Meireles. The Hotel has a coffee shop and an outdoor swimming pool. 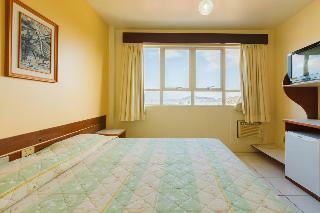 All 42 rooms are equipped with minibar, safe and air conditioning. 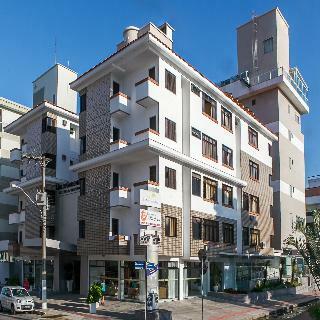 This 2 star hotel is located in the city centre of Florianopolis. It is close to the Museu Victor Meireles. The Hotel has a coffee shop. 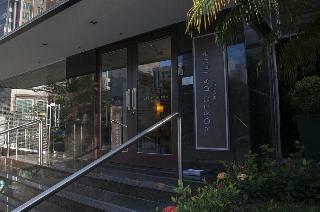 This 3 star hotel is located in the city centre of Florianopolis. It is a short drive away from the Museu Victor Meireles. The Hotel has a coffee shop. 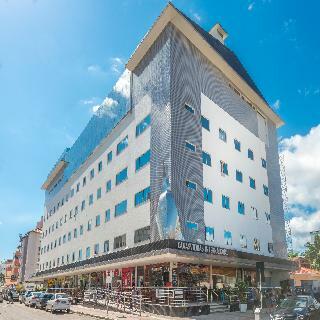 This charming hotel can be found in Praia. There are a total of 74 units on the premises. Sao Sebastiao da Praia is not a pet-friendly establishment.